Getting into the franchise business is still a popular choice for people looking to make it in the business world. 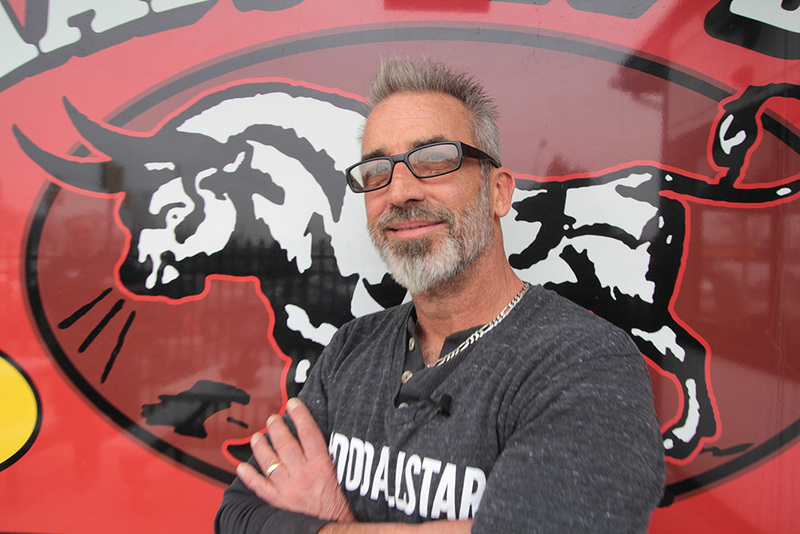 Whether you are a seasoned franchise owner or new to the industry, Chaps is one of the best new franchises to own. Customers love a good backstory and to feel like they can connect to a business on a personal level. They want to know that you share the same values that they hold as important like hard work and dedicated to the customer. This is why Chap’s rich history resonates so much with customers and prospective franchisees. The family love and the blood, sweat and tears that went into building this business is sure to resonate with most people. When people walk into a Chaps Pit Beef, they automatically feel like family. Before joining any kind of restaurant franchise, you, of course, want to also make sure that you believe in the quality of food. 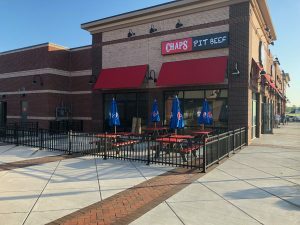 Chaps pit beef is a one of a kind barbecues so you should definitely have a love of barbecue and of good food. How Chaps prepares its food is about as unique as its history. Barbecue in Baltimore is distinctly different than it is in other regions of the country. In Baltimore when you say barbecue what you really mean is Baltimore pit beef which basically is barbecued beef that is crusty on the outside and juicy and almost rare on the inside. The meat is shaved into thin strips and heaped high on a sandwich. People come far and wide for a Baltimore pit beef sandwich. Most of the time top round is used instead of brisket which is the favorite in a lot of the other styles. Baltimore BBQ has a distinctive flavor that you can’t get anywhere else. The bread also adds to the tastiness of the sandwich. Pit Beef is served on a Kaiser Roll or rye bread which give an earthy flavor to the sandwich. What else makes this such a signature Baltimore dish is the sauce. Unlike other regions which use a mix of ketchup, brown sugar or vinegar to give the meat its flavor, the sauce used with Baltimore pit beef has horseradish sauce in it which keeps the customers coming back for more. Chaps Pit Beef is one of the pioneers of modern day Baltimore pit beef. Chaps “Baltimore Style BBQ” method is what made their original pit beef sandwich so famous. To make a Classic Pit Beef sandwich, Bob Creager and his staff uses a bottom round roast flat cut from the hind quarters which are a tougher, but more flavorful cut. They trim the gristle and silver off the meat and then applies a dry rub of different herbs and spices like paprika, salt and pepper, thyme and onion powder. He then lets it sit overnight and in the morning he puts it on an open pit of burning hardwood charcoal that gets to gets to about 400 to 500 degrees. What really makes Chaps Pit Beef franchise program so special is that they offer a strong support structure for their franchisees, giving them all the training and resources they will need to run their own successful Chaps unit. The Creagers want their business to flourish so they take seriously the idea of growing new talent. They want you to succeed and will give you the tools to make it happen. Overall, if you are looking to get into the franchise business, Chaps Pit Beef is a smart choice. Barbecue will never go out of style and barbecue franchises are really popular now. And when you choose Chaps, you can feel confident that with Chaps’ unique take on barbecue that your restaurant will always stand out in crowd. 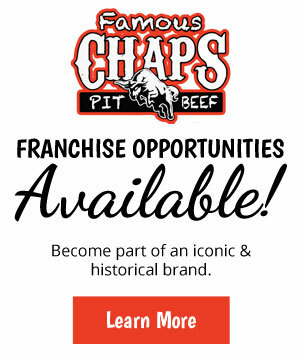 For more information about this upcoming franchise and franchising with Chaps Pit Beef, call them today. Hey buddy. I was there Saturday. Congrats on everything. I’m happy for you. I have been a customer for six years now. I’ve never had a bad thing from you. Always feel like I’m getting away with something, it’s such a great deal. Outstanding ! Good Luck to you!